Not once in 30 miles of tight, twisty road could he, in the 365-hp M2, pull away from me in the 164-hp Fiat. This isn't because Evans isn't a fast driver (he is), because the BMW isn't quicker (it is), or because it doesn't handle better (it does.) 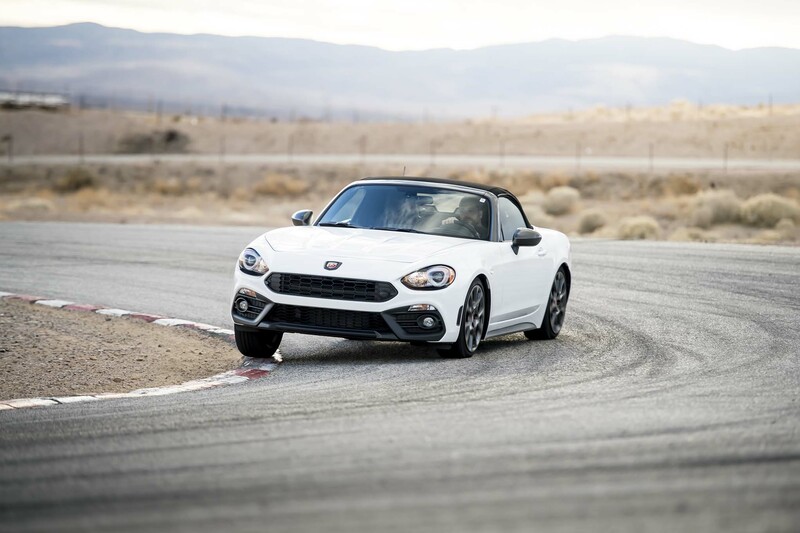 The Fiat kept up with a much more capable car because it earns its driver's trust. That meant I could turn off its overly intrusive stability control and throw it into every corner without fear. 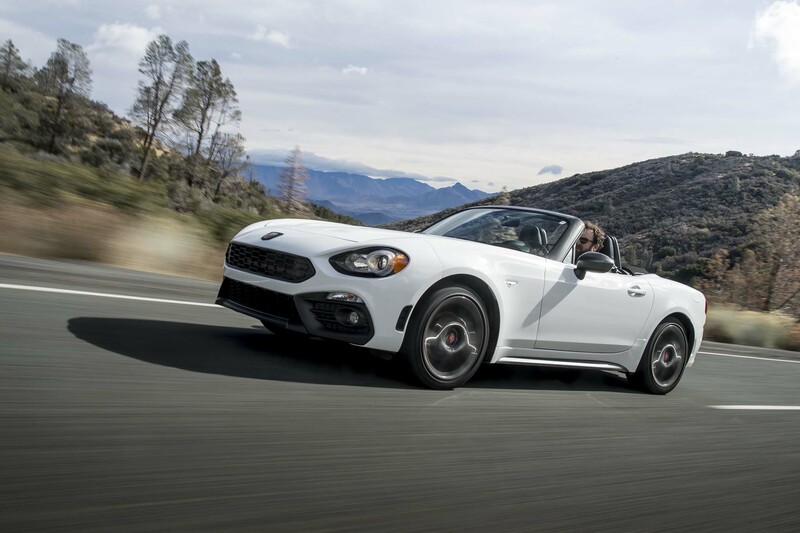 The Abarth keels over with far less body roll than its assembly line cousin, the Mazda Miata, then pitches its rear end 15 degrees sideways and just hangs on forever. Corner after corner, I had the throttle back on the floor before Evans' M2 had even finished settling into the turn. At car-chase speeds, the 1.4-liter Fiat's normally infuriating turbo lag wasn't an issue. All I noticed was its prodigious grip, indefatigable brakes, flawless chassis balance, quick steering, and precise shifter. Oh, and that my face hurt from smiling for so long. 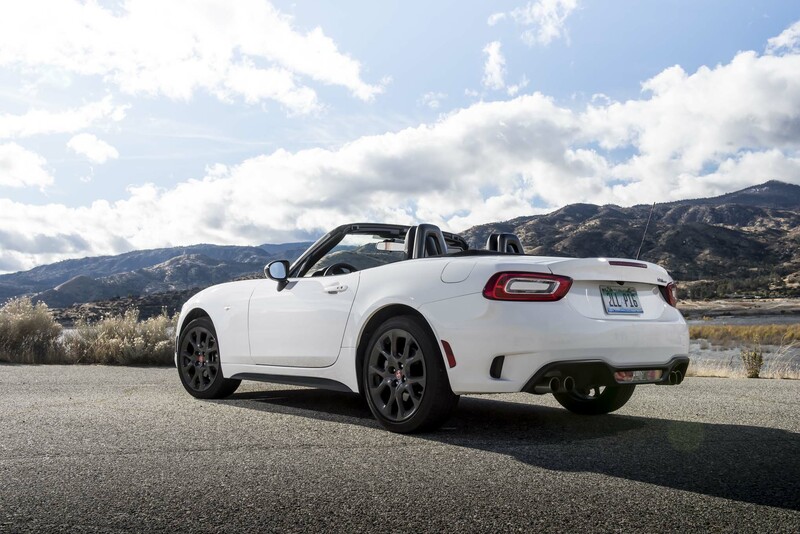 If the Mazda Miata had this suspension when it launched last year, there's a fair chance it would have won both Best Driver's Car and Car of the Year. 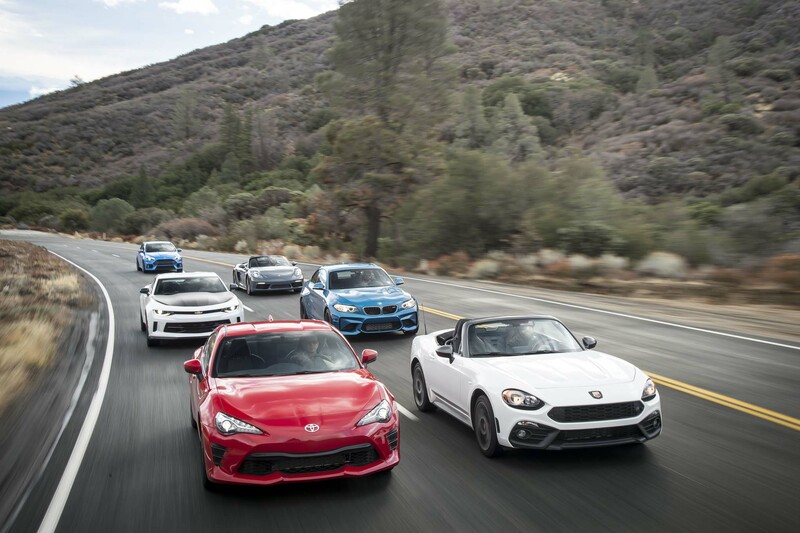 Similarly, if the Abarth had the Miata's charismatic and quick-responding naturally aspirated engine, I'd have awarded it every trophy we give, including SUV of the Year and Person of the Year. 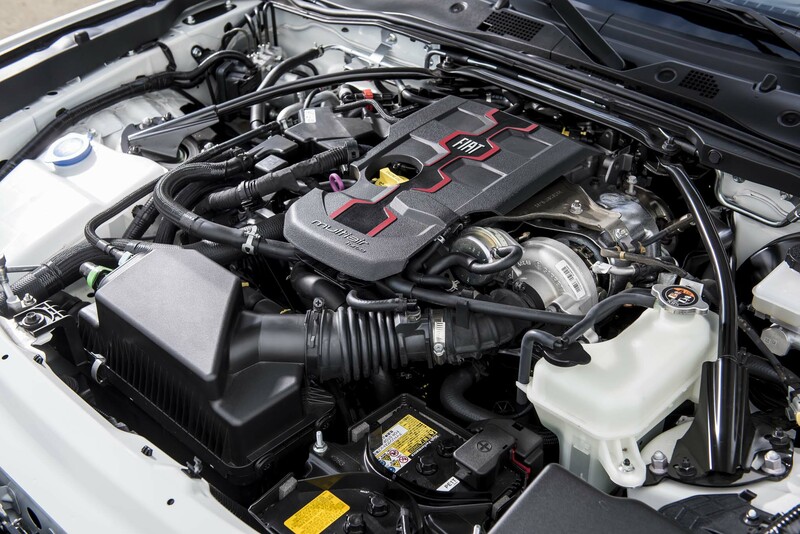 Flawed though the single-cam, port-injected Fiat engine is, it's bolted inside a chassis incredible enough that as a whole sports car, it beat some very serious competitors. Just please don't look at my smile and think I'm joking. This Abarth is no laughing matter. The Fiata only comes alive when you're hurtling down a back road, caning the car for everything it's worth. Even then, there are pitfalls. That laggy turbo engine is happy to bog down exiting a tight corner if you let the revs drop below 3,000. 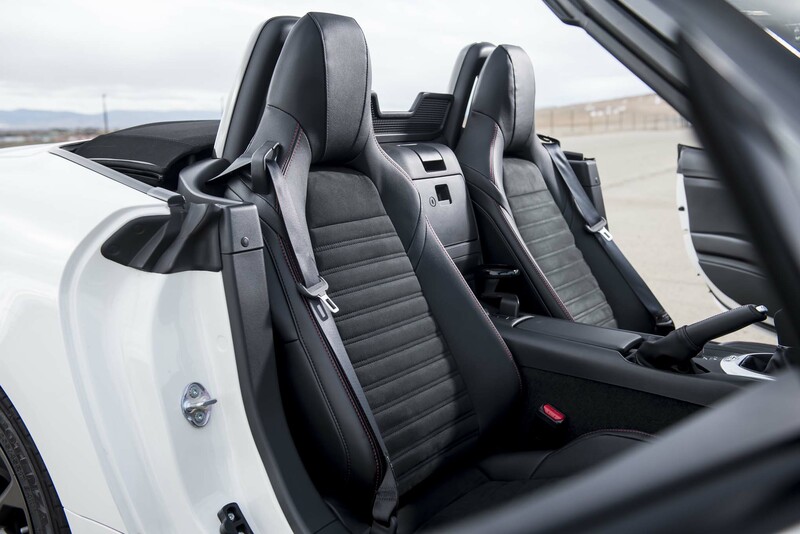 Don't forget to short shift?the acceleration falls off above 5,000 rpm. That is a really small neighborhood. And keep the radio volume up, too, because the engine never sounds all that good. 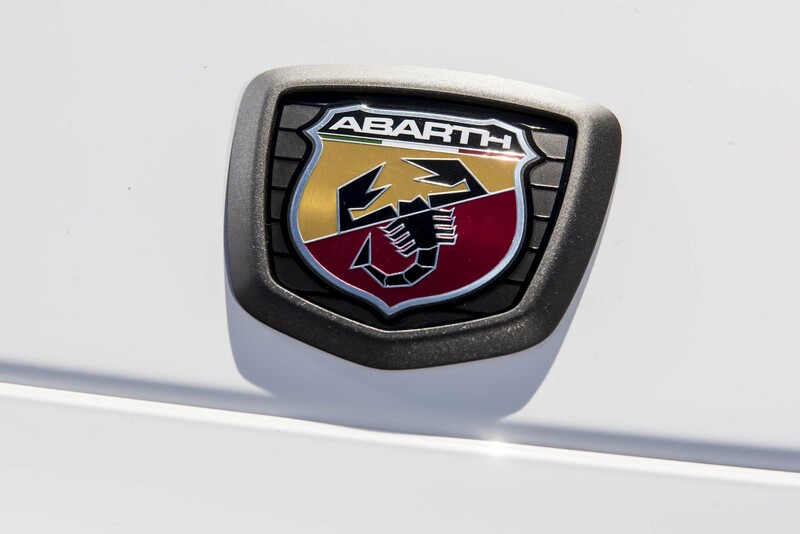 Where's the pop and snarl of the 500 Abarth? Where's the attitude? The tires complain a lot, too. 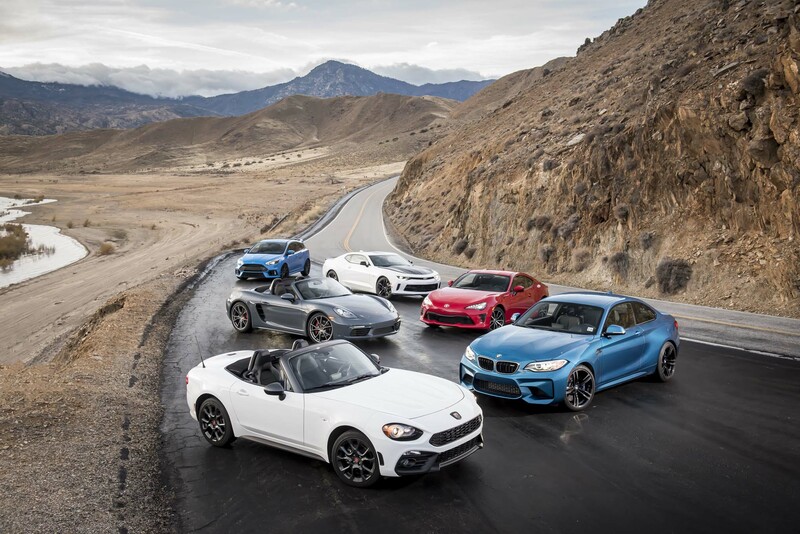 You'll also want to watch for bumps in the road because despite the Fiat having less body roll than the Miata, you'll occasionally land on its bump stops. When you do, be prepared to duck because the seat is higher than the Mazda's. Even an average-height driver's hair touches the roof. Remember those caveats because the Fiata is not very forgiving of mistakes. Drive it the wrong way, and it's all big understeers and not-fun oversteers. You drive on its terms, or the fun goes away.